I have been invited to be a guest speaker at the annual Siegecon.net in Atlanta, Georgia at 10am for both 10/8 and 10/9. 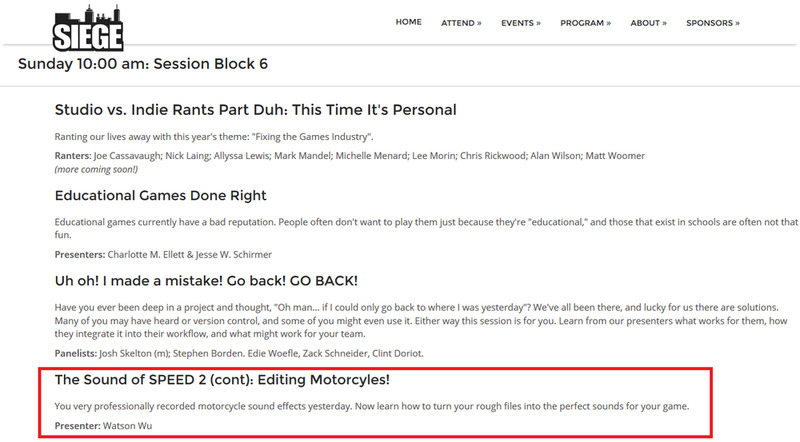 Well, instead of talking, I will be showing how I record a motorcycle then show the editing on the following day. Mark this on your calendar! !